With 14 markets spanning food, industrial and personal care, Caspak provides innovative packaging solutions to meet your brief and exceed your expectations. We are based in Melbourne and service clients across Australia. Caspak was among the first to commercialise standup pouches, retort pouches for bone-in applications, matt/gloss printing, spouted pouches and windows in metalised films. Speed to market, getting it right first time, shorter lead times, smaller initial production runs and honoring commitments is at the heart of what we are about. Caspak’s new laboratory streamlines the testing of the key elements of each assignment – seal strength, colour match, positioning of features and many more. Caspak’s new laboratory streamlines the testing of the key elements of each assignment – seal strength, colour match, positioning of features and many more. 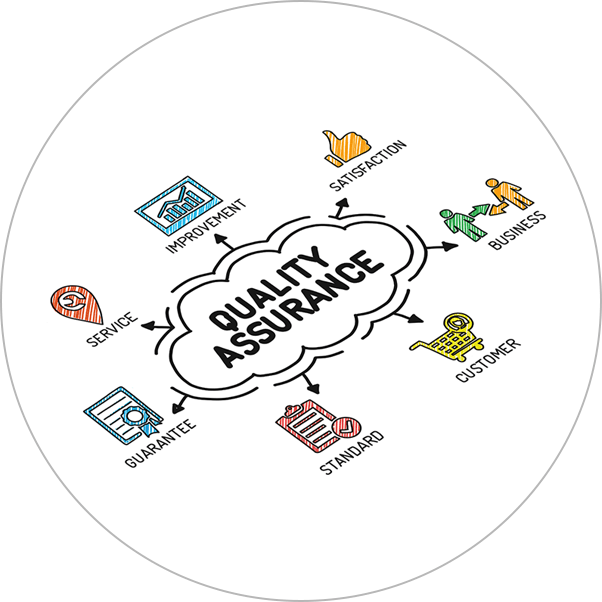 But above all, our QA process ensures that the product is geared to slot into our clients production line without any hitch. 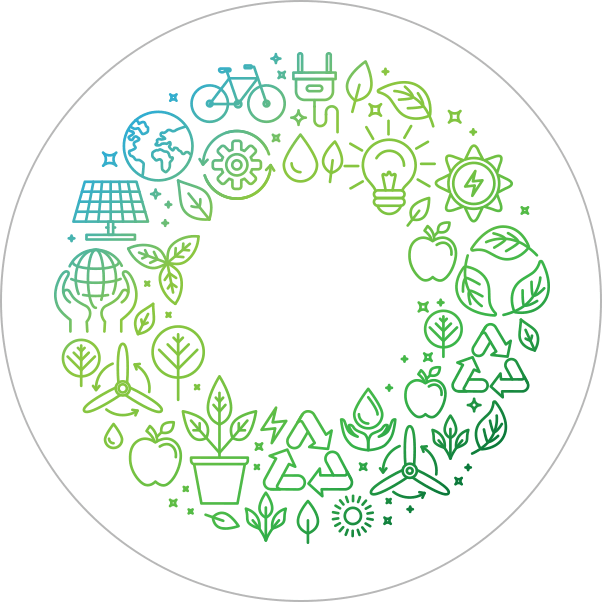 We’ve introduced energy self sufficiency through solar, water harvesting, power usage minimisation, an air travel carbon offset program and a cycle to work scheme.